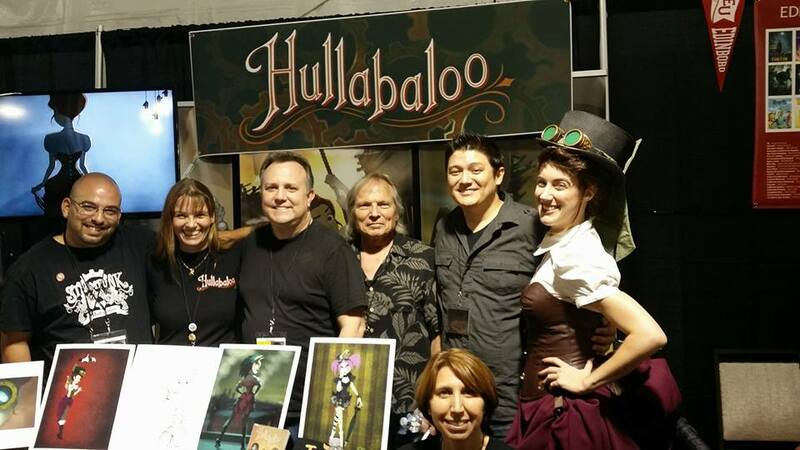 The Hullabaloo Team at CTNExpo 2015. What an amazing week end we just had. 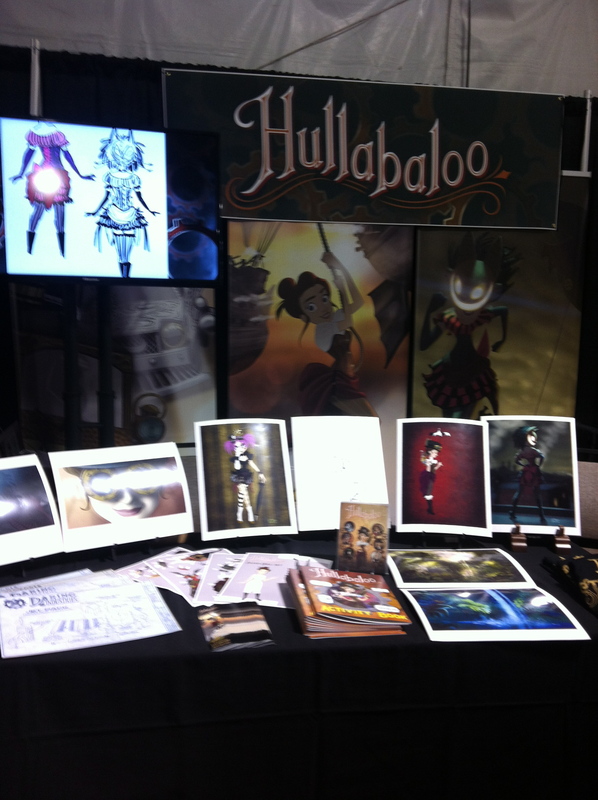 This year the team was invited to hold a panel about “The Making of Hullabaloo” at the CTN Lounge and it was a success. We had a full house attending our talk about how we deal with the demands of the production and how we got it all up and running. We shared some of the process of film making in traditional hand drawn animation and it’s challenges. The panel was on Friday and for the rest of the week-end people came to tell us how much they had enjoyed the panel and how happy they where to attend it. Saturday James also held an animation lecture on one of the characters and mesmerized people with the magic of seeing drawings created and then a sequence of them actually moving the character right in front of their eyes. There where quite a few dropped jaws and that indistinguishable ahhh at the end that tells you the audience was enchanted. Young and old, students and old timers of the industry have complemented the project and we could not be happier. Thank you for your patience and support and thank you for cheering us on on our way. 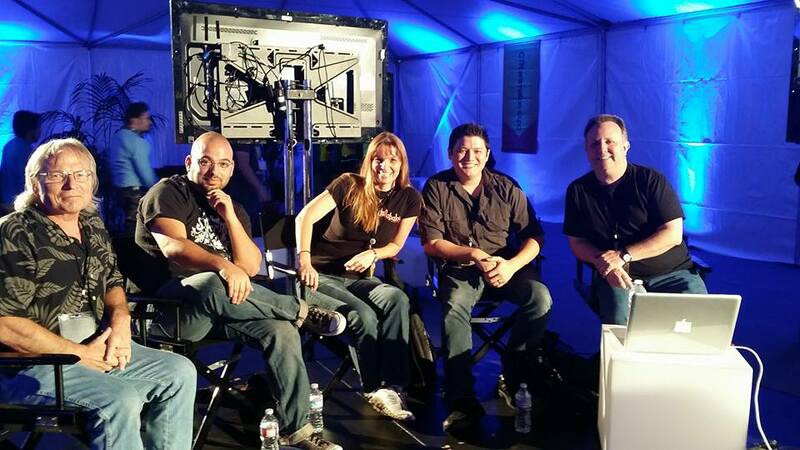 We are just as excited as all of you and we are working very hard on completing episodes 1 & 2 for the new year. 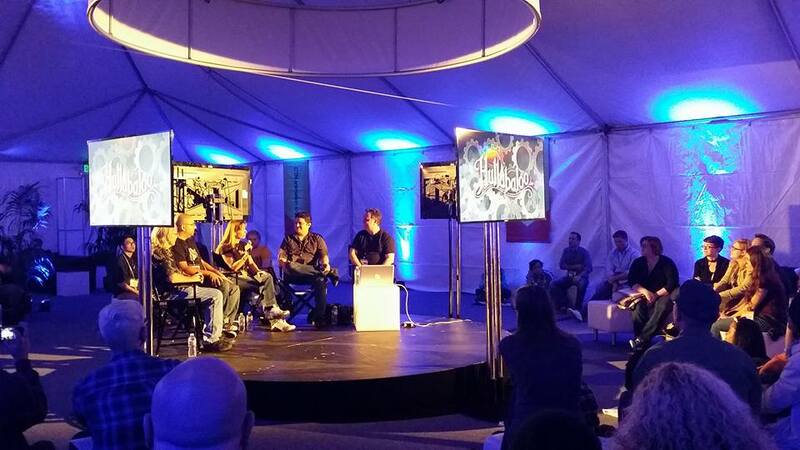 CTNX was as usual a whirlwind of energy and for us a confirmation that we are doing something right. The work looks great and I want to thank all the team for their contribution, you guys rock. Let’s keep it going and show the world that 2D traditional hand drawn animation is alive and kicking. 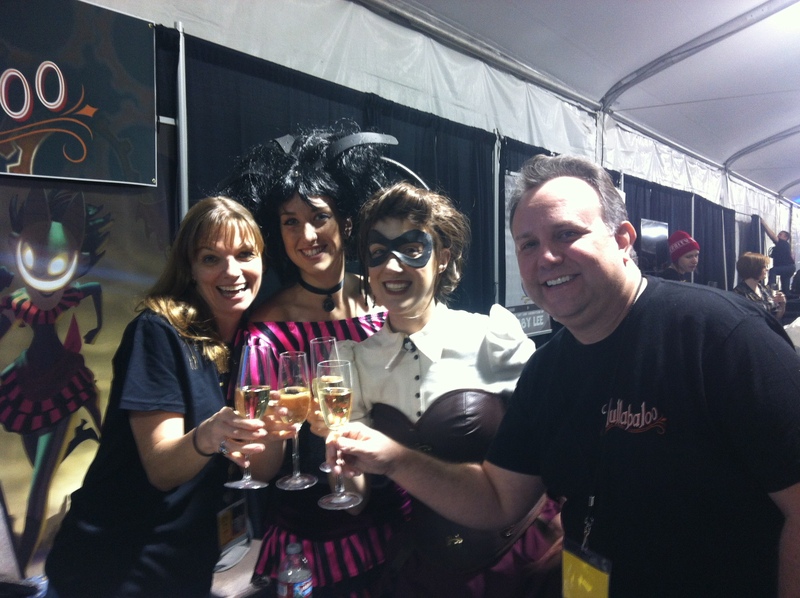 This entry was posted in Animation, Personal Milestones and tagged 2D Animation, Alexa Summerfield, Animation, Booth Hullabaloo, CTN, CTNX, CTNX2015, Dan Larsen, hand drawn animation, Hullabaloo, Hullabaloo an animated Steampunk Adventure, Jake Akuna, James Lopez Animation, Leo Oliveto, Steampunk, Traditional animation, Veronica Daring. Bookmark the permalink.